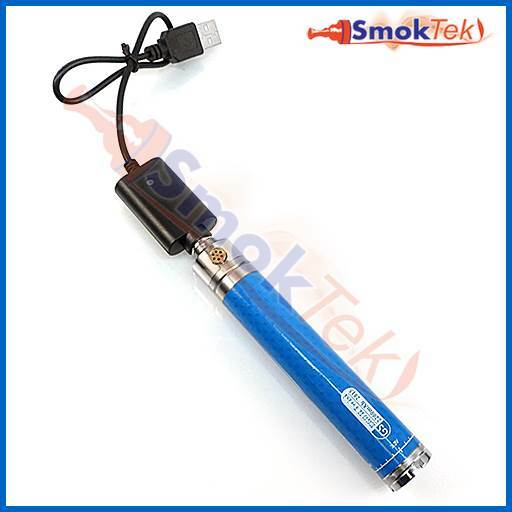 The eGo 420mAh USB charge cable will charge all 650-1300mAh eGo and other 510 threaded high capacity eGo batteries. The cord on this charge cable is approx. 9.5 inches long. To use, screw your eGo battery onto the USB charger, and plug into a USB port. If using with a Wall Adapter (sold separately), plug the charge cable into the Wall Adapter and then into a wall outlet. The LED light will turn RED while the battery is charging and switch to GREEN once the battery is fully charged. Works great with the eGo Twist and Vision Spinner batteries. 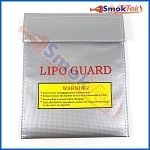 This charger is not suitable for use with 510 regular slim batteries of less than 400mAh. 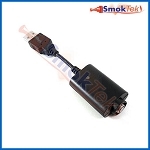 The higher 420mAh output of this unit may cause damage to smaller batteries. Please note: For your safety, never leave your device charging unattended. Unplug device from charger when it is fully charged. Product works great! High quality and best value. The price is great for such a great product. The customer service here is above and beyond. They are fast to respond and very helpful with any questions and to insure you get the right product you are looking for. They always go that extra step. The first one I received did not work. Green light never came on and it didn't charge. Contacted Smoktek and then sent me out a new one. The new one has been working fine. works fine never had any troubles w/ it. I am happy with the charger that I purchased through SmokTek and was even happier about receiving the products I ordered just 3 days after placing my order from Idaho!!!! THANK YOU SMOKTEK CREW!!! Plugs into any USB ... including my XBox and my cell phone charger. Very convenient. Just wish the cord was a bit longer. This is a great charger, it is my back up charger for work. I've got a lot of Ego Twists and Vision Spinners so I needed more USB chargers. Works perfectly with my wall chargers. Bought this one to replace one that my batteries wouldn't screw on to any more. As noted on another review, don't over tighten! If you've got a lot of batteries you should have a few of these USB chargers. had it for a month, its the only charger i'm using and it works like a charm. i've recently simplified everything down to just Ego batteries, both large and mini's and one charger that works with them all. aaaaahhhh! i second the motion to be careful to not overtighten, its not necessary anyway. Good charger. Good construction. Don't screw it down tight. Once it starts flashing the Twist, it's charging. If you screw it down too tight, you will mess up the center charging post. Can be pulled, but be careful. If you just don't tighten it all the way, it works like a champ. Would be nice if post was spring loaded. Works as intended, great product. 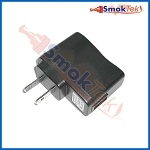 Q: Is this charger compatible with the CO2 company vape batteries? And does the orange light on your charger change color when the CO2 battery is charged? Thank you for reaching out to us. 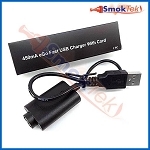 If your CO2 battery is an eGo-style battery, the eGo USB Charger will work well with it. If it's a 510 (thin-style) battery, it will not work well with it.